Reason 10 The biggest update. Ever. 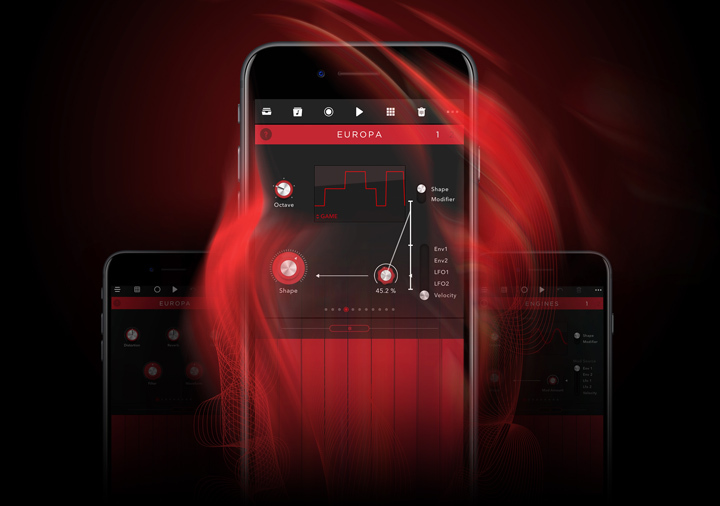 Reason Compact puts Reason’s flagship Europa synthesizer right at your fingertips. Get started for free, then add new sounds and more controls whenever you’re ready. Update your sound with this multi-gigabyte injection of cutting-edge loops and drum samples made to deliver up-to-date pop. electronic and hip hop sounds for Reason. 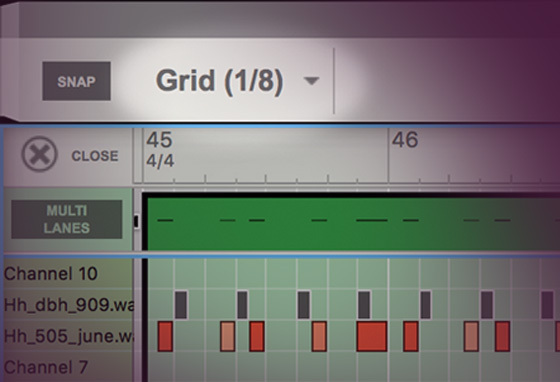 View and edit multiple MIDI lanes simultaneously with Multi Lane Editing—perfect for building drumbeats on separate lanes or working with melodies and chords. Sequence tracks with lightning speed using an adaptive grid that adjusts based on your zoom level. Zoom out to adjust the big picture or zoom in to fine-tune the tiniest of details. Spend less time clicking and more time creating with improved navigation controls—adjust faders, solo and mute across multiple mix channels at once, quickly route audio outputs to new mix channels and return the play cursor to its last start position on stop. The Reason 10.3 update brought a powerful vitamin injection to the Reason Rack. 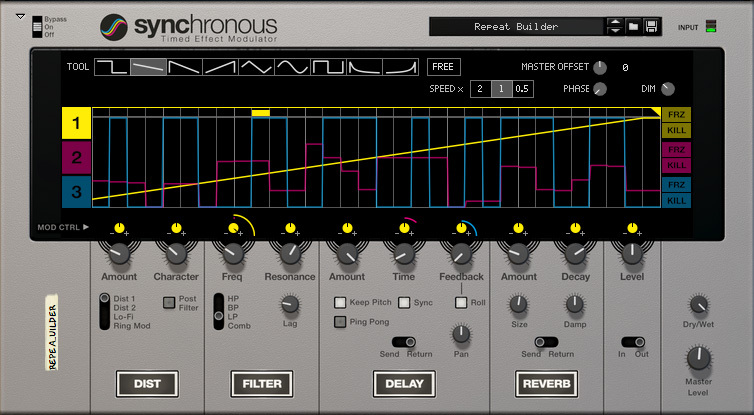 Meant to improve performance when working with VST plugins, this update ended up tuning up performance for everybody. 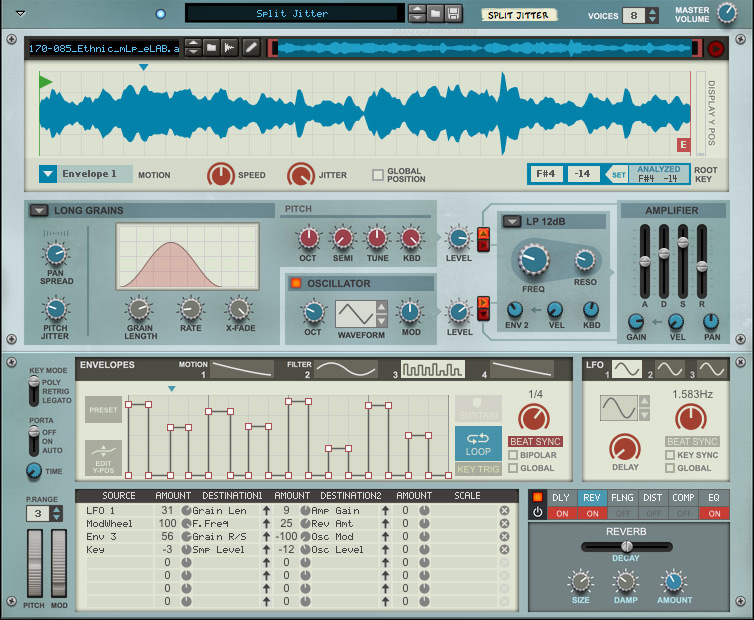 Regardless if you are using VST plugins or not, Reason now runs faster and leaner than before. More music, less hassle. 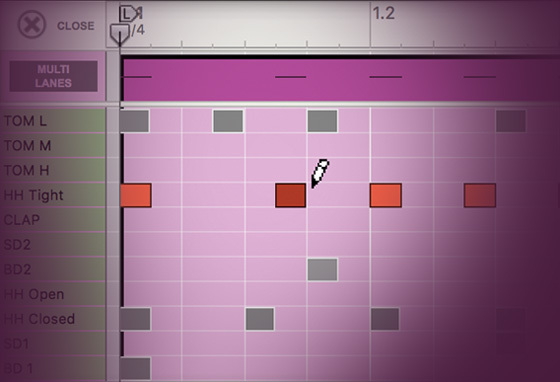 Get started and learn the basics of Reason with the new quick-start Tutorial Area. Capture your ideas when inspiration strikes with new Easy MIDI Inputs that automatically detect new MIDI control surfaces—no set up needed. For recommended system specifications, please go here. I am a Reason owner already. What are my upgrade options? 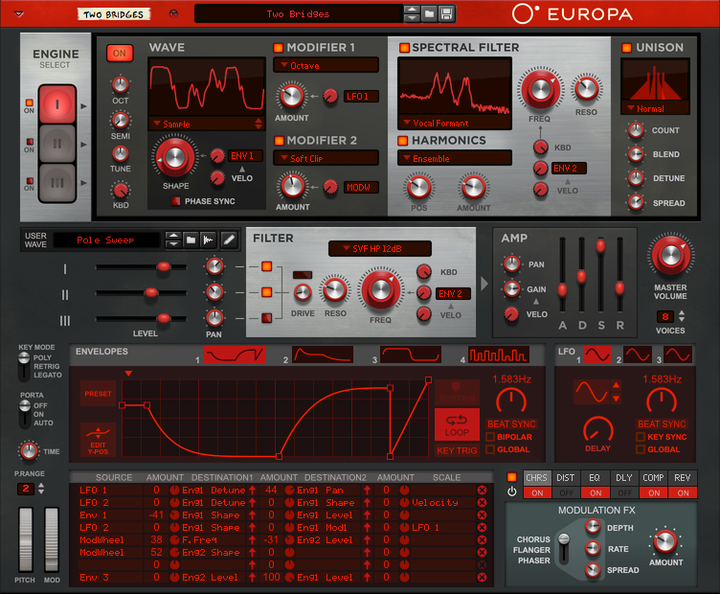 You can upgrade from any previous version of Reason to Reason 10 for $129 / €129. Does Reason 10 have copy protection? How does it work? In Reason 7 and Reason Essentials 2 we added a fourth way of authorizing the software. You can add your Reason, Reason Essentials and Rack Extension licenses to a single computer, for offline use. This way you can use Reason without being connected to the Internet, or without a USB port taken up by the key. You will still be able to keep your license on a USB key, too, if you have one, as well as use Internet Verification, if you have several computers you use Reason on. 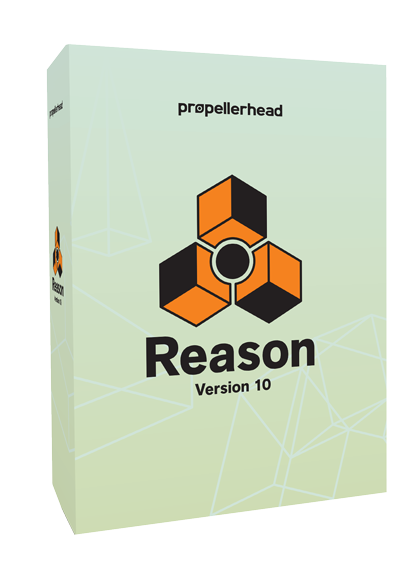 A USB Ignition Key is not included with Reason or Reason Essentials software, but for those that need one it is available for separate purchase from the Propellerhead web shop. All Rack Extensions are tried or purchased from the Propellerhead Shop. Is there a demo of "Rack Extension X" available? Yes, you can try each Rack Extension for 30 days to see how it works for you! Please note that this only works if you have a full version of Reason 6.5 or Reason Essentials 1.5 and an active Internet connection. 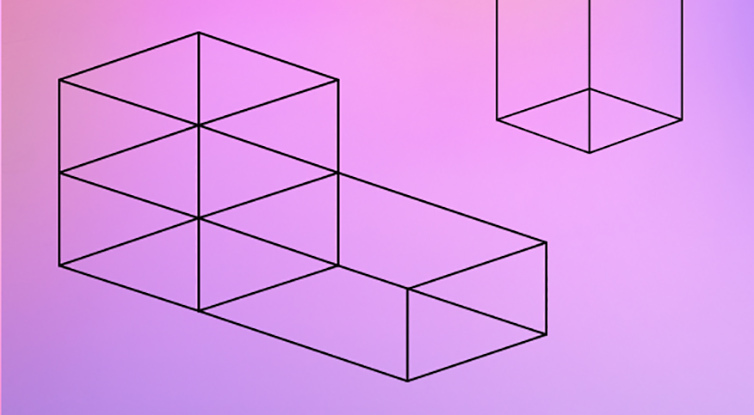 Will Rack Extensions affect the performance of Reason? Rack Extensions are all different, how much of your system resources they will use varies greatly. You can try each Rack Extension for 30 days to see how it works for you! Rack Extensions does require active Internet connection at least once, when you access the Propellerhead Shop and install the Rack Extensions on your machine. However, after installation it's possible to put your Rack Extension licenses on your Ignition Key and run them without an Internet connection. When your friend opens the song file they will get a notification that this song uses Rack Extensions they do not have and will be presented with two options. Either they open the song anyway or they get redirected to the relevant Rack Extensions in the Propellerhead Shop. They can then choose to try it for 30 days or purchase it right away. In any case, the song can still be opened normally and any Rack Extensions they don't own will be replaced by a placeholder that can redirect you to the Propellerhead Shop to try or purchase the Rack Extension. Just as the current version of Reason is 64-bit, ReWire is too. Note that 64-bit ReWire needs to be implemented in both the slave application (Reason) and your host. Please contact the manufacturer of your ReWire host of choice for compatibility information. Please see the buy page for full purchase information. Yes! Please visit the Try Reason page. 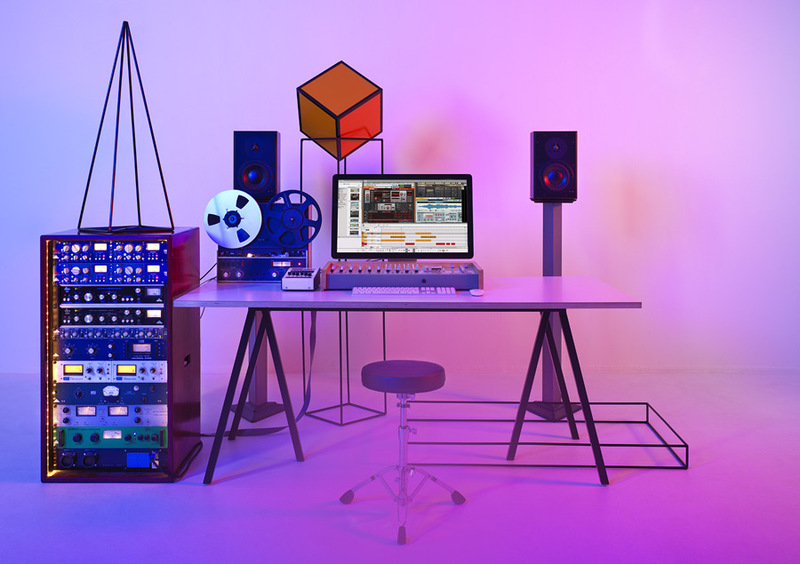 The demo version of Reason is fully functional and has all the content of the full version, the only limitation is that you can't open song files, export them to audio or use Rack Extensions. Can I open my old Reason/Record song files in the latest version of Reason? Absolutely! 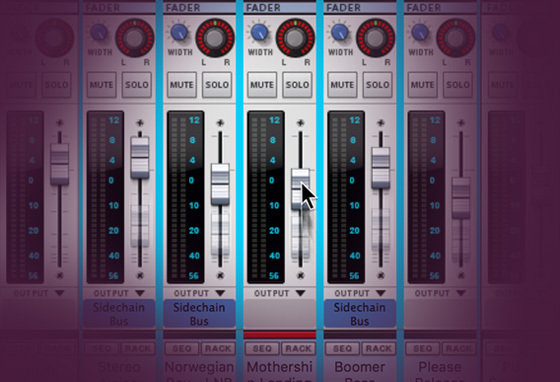 Reason is 100% compatible with your older Reason and Record song files. Do I need a MIDI keyboard to use Reason? You don't absolutely need one, but we recommend using one for the best possible Reason experience. If you don't have one, the on-screen keyboard (accessible by pressing F4) lets you play the instruments with your computer mouse or computer keyboard. Does Reason 10 support VST plugins? Yes. Reason 10 and Reason Essentials 10 supports VST2, 64-bit plugins. Do you have a not so frequently asked question? You can always ask us at our facebook page or tweet us your question.